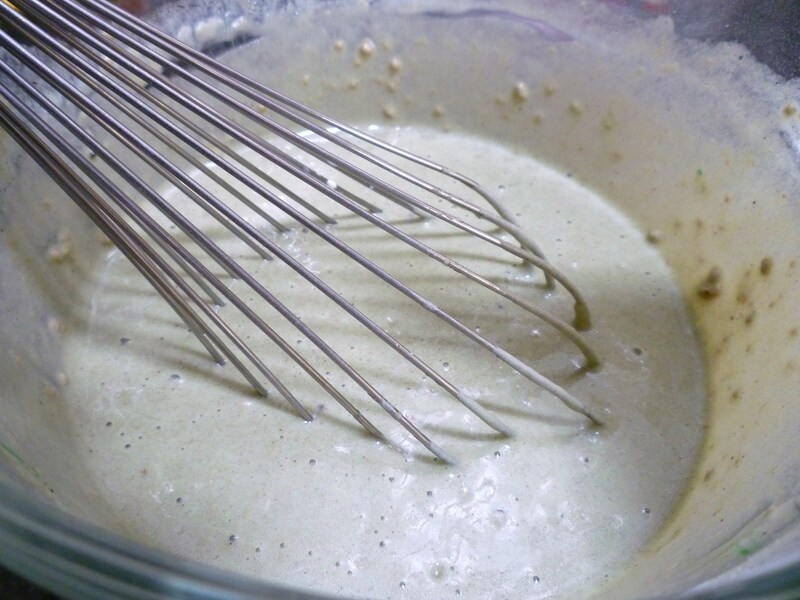 Green waffle batter + a little cocoa + cream cheese topping = green velvet waffles! Consider the warm maple syrup “the gold” at the end of this rainbow. 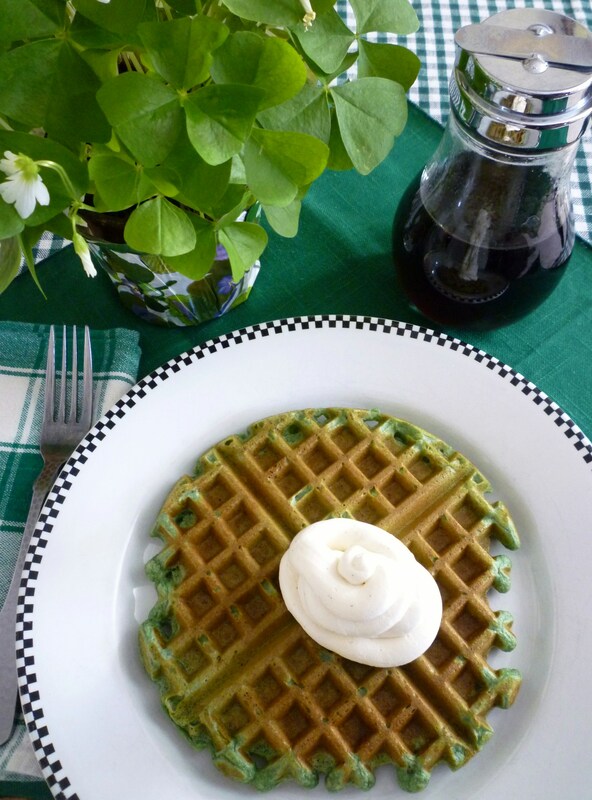 This breakfast is a special little treat for St. Patrick’s Day. 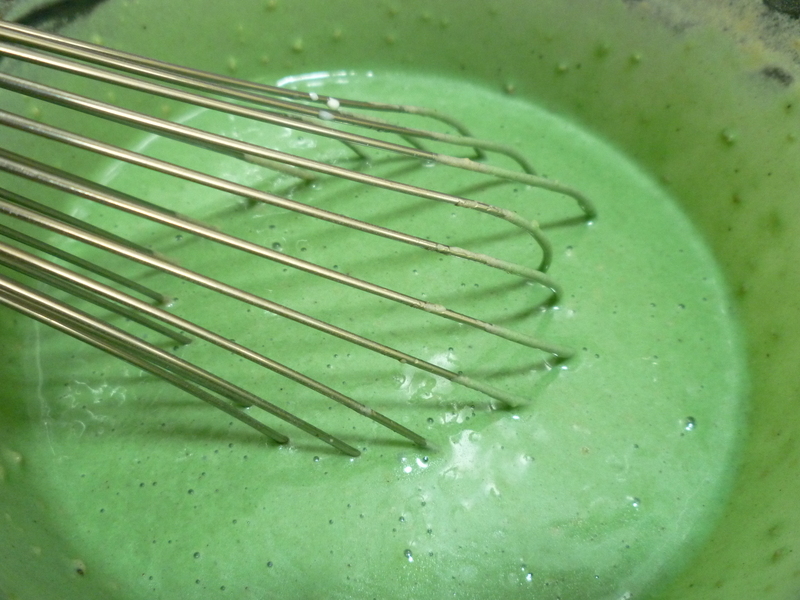 Back in the old days, when my boys sons were boys … I made green food for St. Patrick’s Day. Maybe green eggs and ham or pizza with bell peppers shaped like shamrocks … or something that was green or shaped like a shamrock. 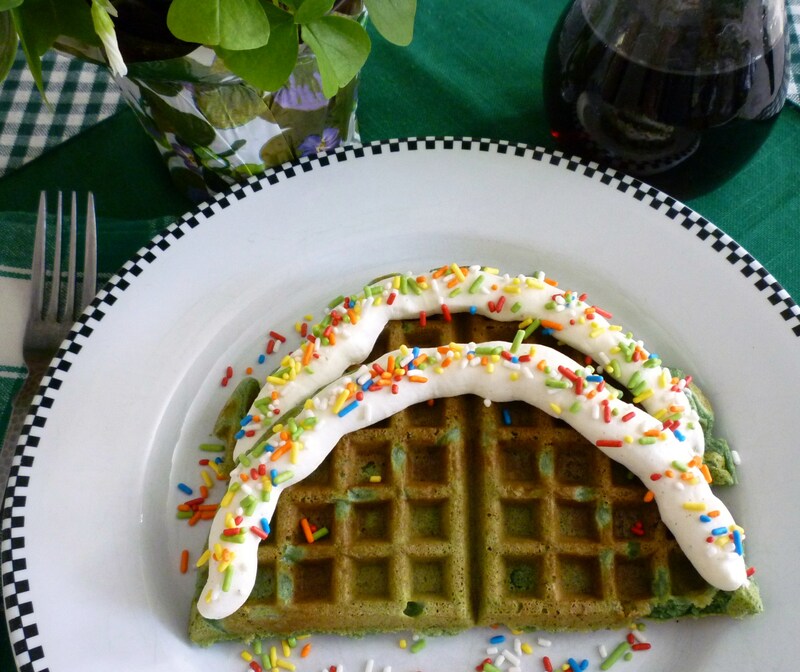 I have never made green waffles before and never ever put sprinkles on waffles. I had a rule … I never bought colored cereal or cereal that had marshmallows or chocolate flavored cereal. Today, my boys sons like to tease me about how I “deprived” them of such wonderful things … and I laugh at them! You see, I know they ate colored cereal when they slept over at friends’ homes. When the boys were teenagers, their older cousins even gave them a “gift” of some boxes of “forbidden cereal”. Well … these waffles go against all of my former rules. The boys know that I made these waffles … and nobody said a word! Cook the waffles according to your waffle makers instructions. 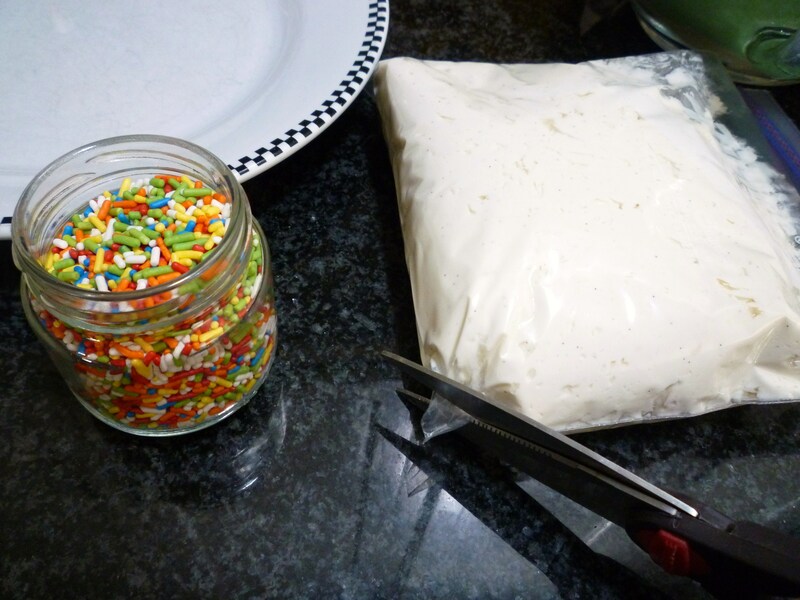 Serve with cream cheese topping, maple syrup and sprinkles! F.Y.I. 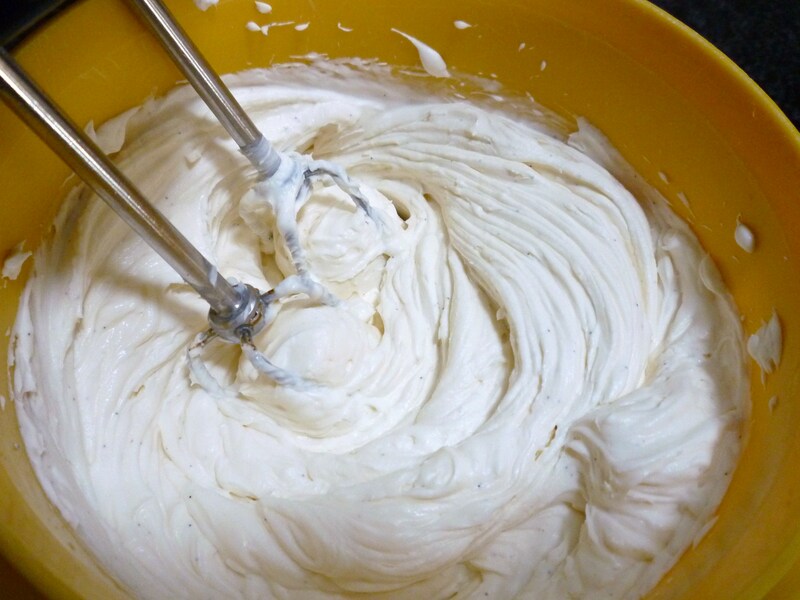 … if you have any leftover cream cheese topping, it makes a nice “not so sweet” frosting for cakes or cupcakes. 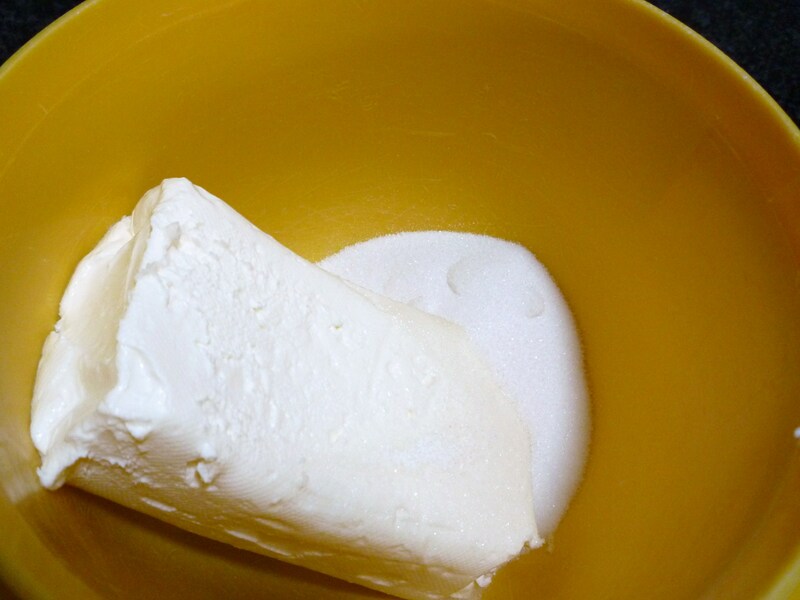 In a small mixing bowl, beat cream cheese and sugar. 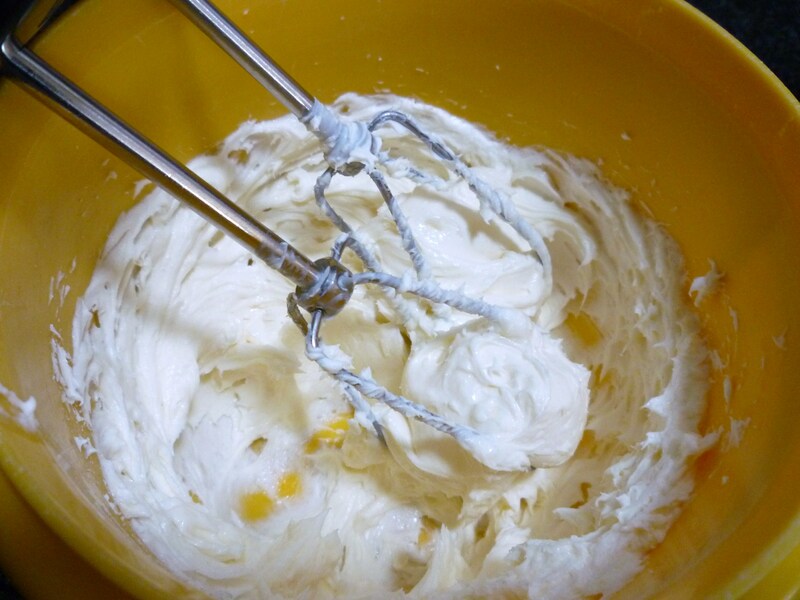 Add vanilla and cream, beat well, until very creamy and thickened. 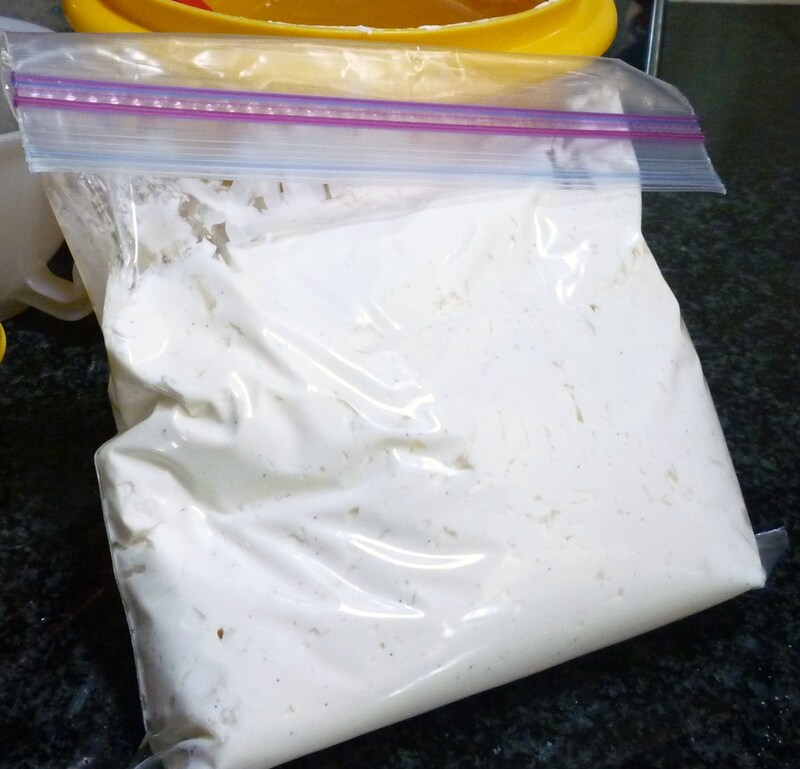 Place in fridge until ready to use. 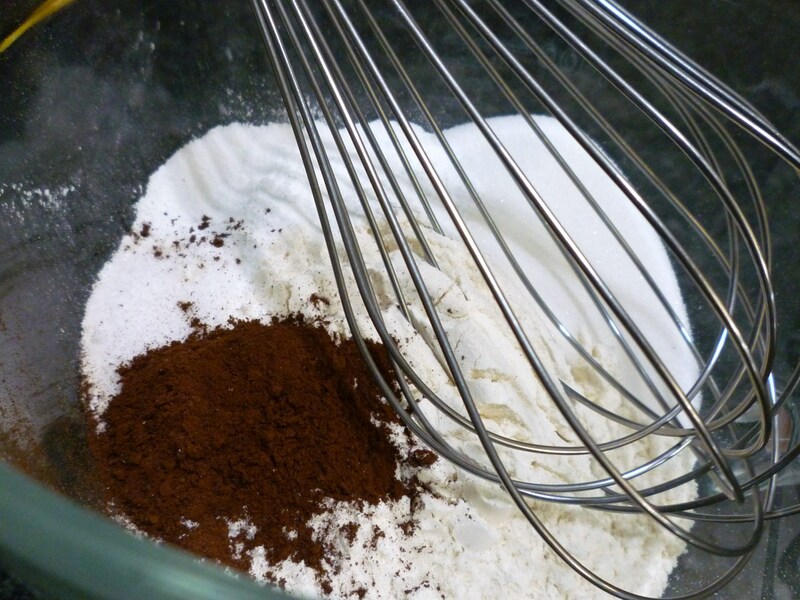 Place all dry ingredients in medium-large mixing bowl and whisk together. 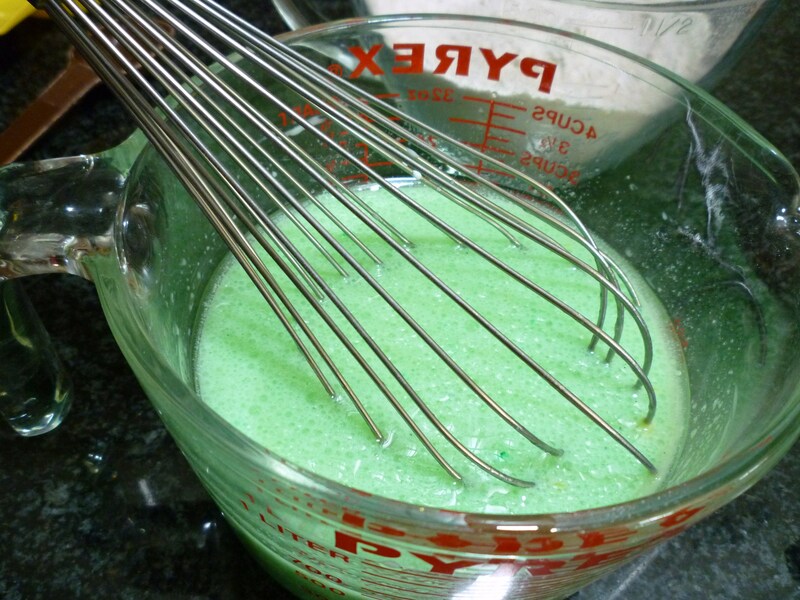 Place all wet ingredients (except food coloring) in a small bowl and mix well. 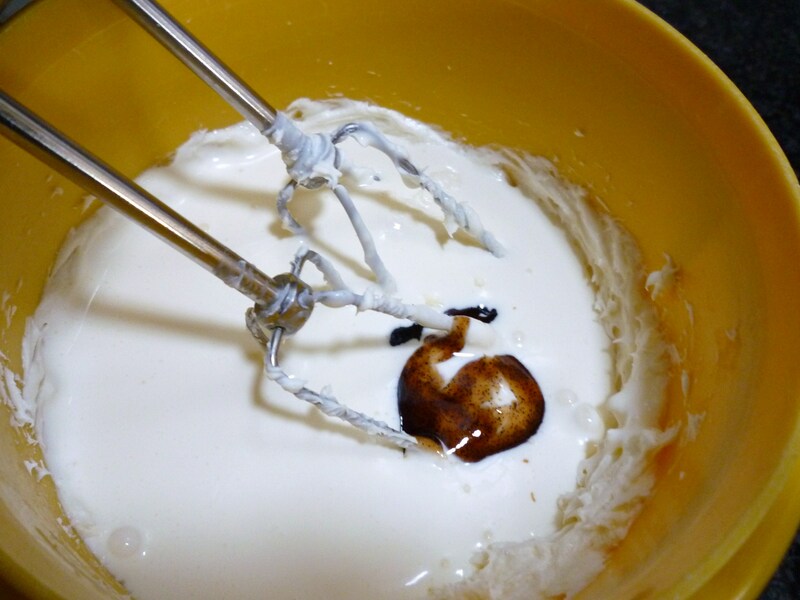 Add the wet mixture to the dry mixture and mix until combined, some small lumps will remain. 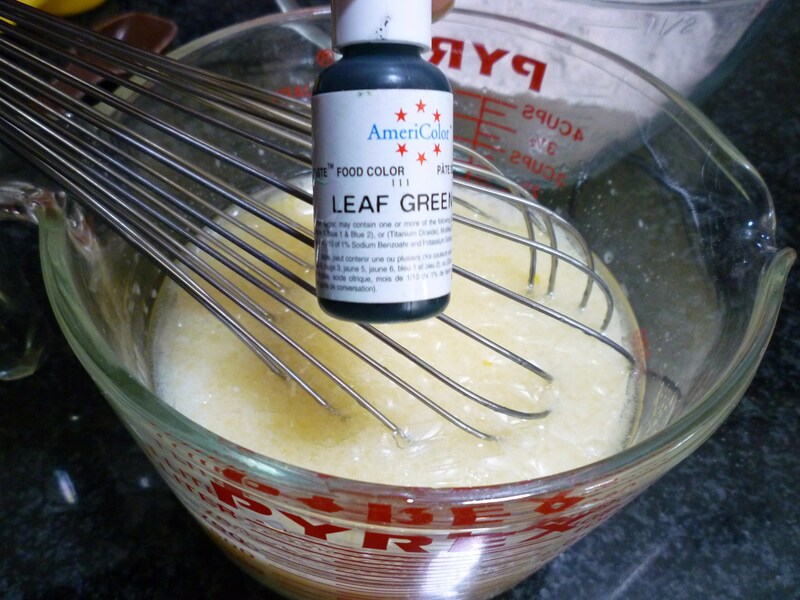 Add green food coloring as desired. Cook according to waffle iron directions. Serve with cream cheese topping and maple syrup. 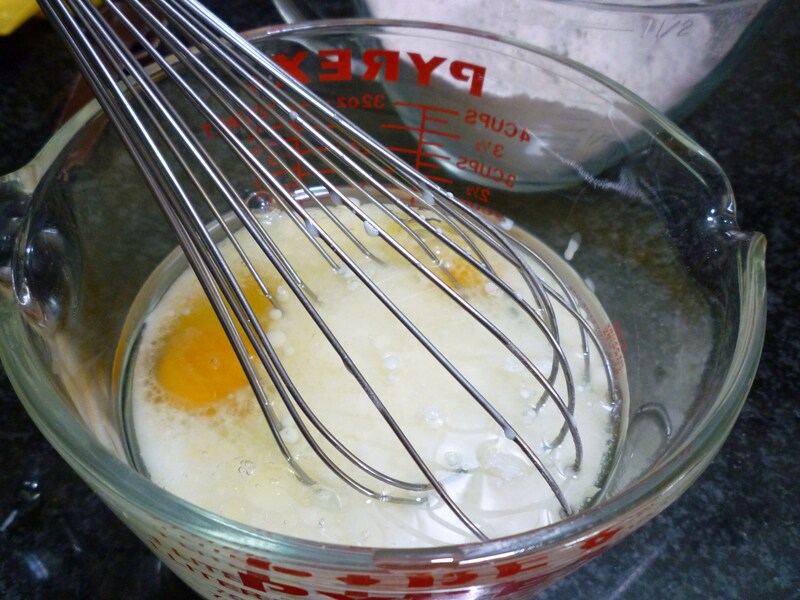 Makes 6-8 7-inch round waffles. 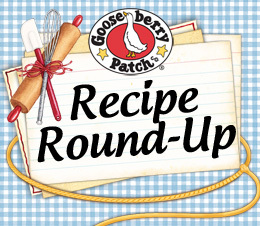 What special food do you make for St. Patrick’s Day? These sound really good as I love cream cheese, Just might have to try these.